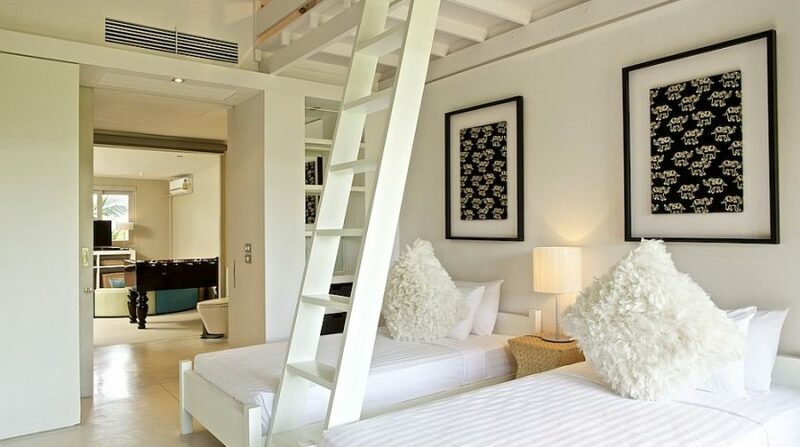 $ 730 / day min. 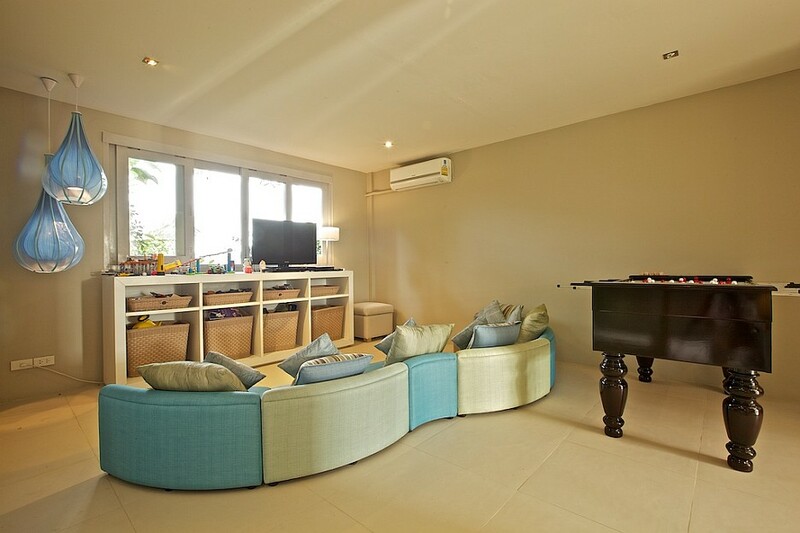 Perfect for families or little groups searching for some quality time far from the crowds, the industry leading designs combine with all the natural environment in a unique, personal place, easily attained from Samui Airport Terminal but a world away in the island’s busy tourist centers. 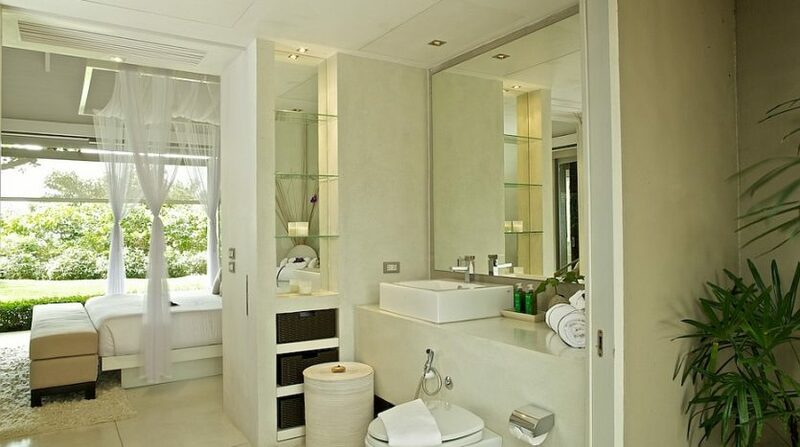 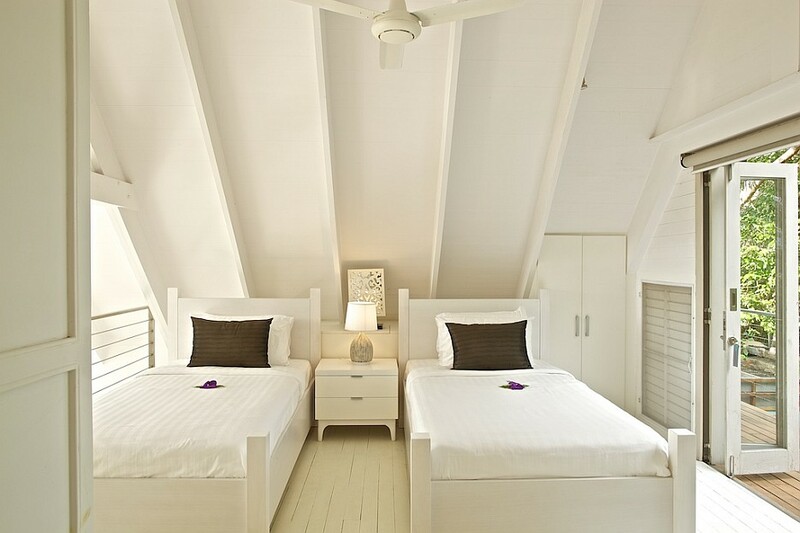 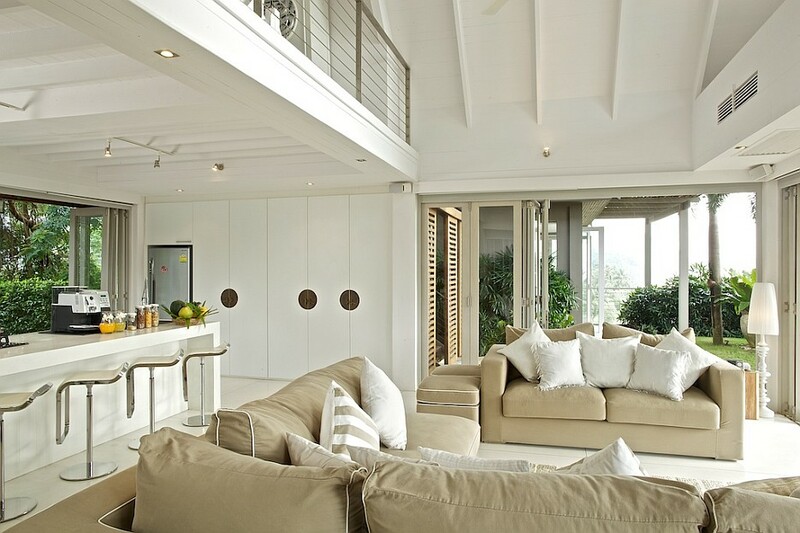 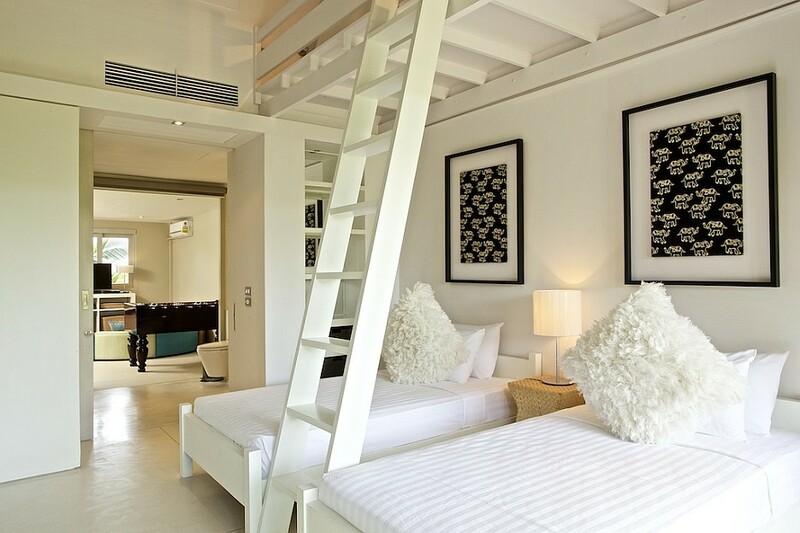 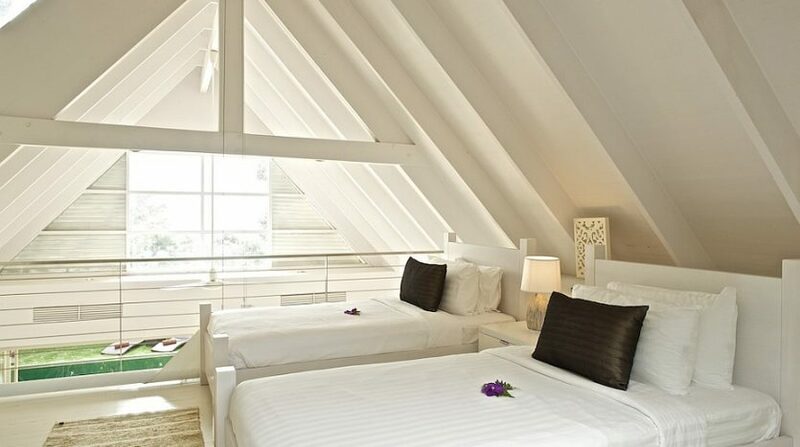 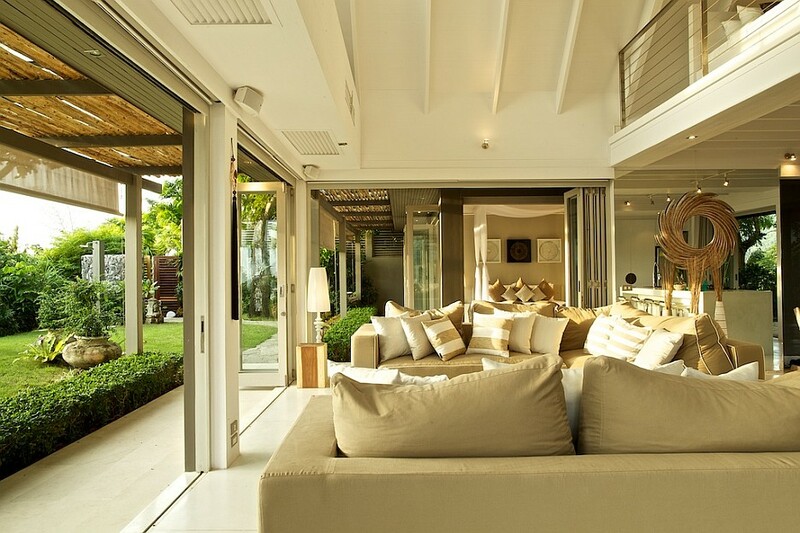 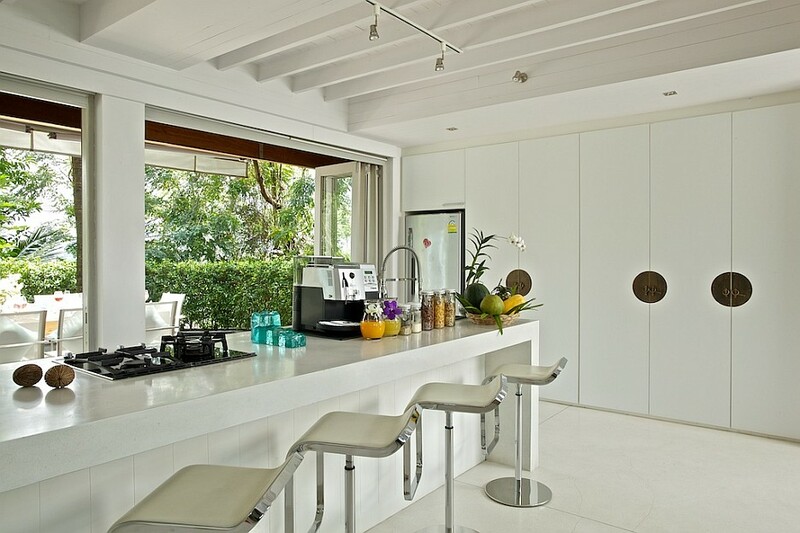 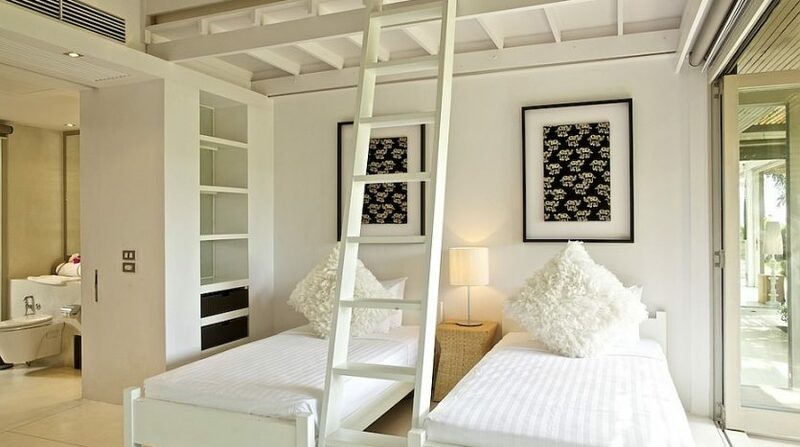 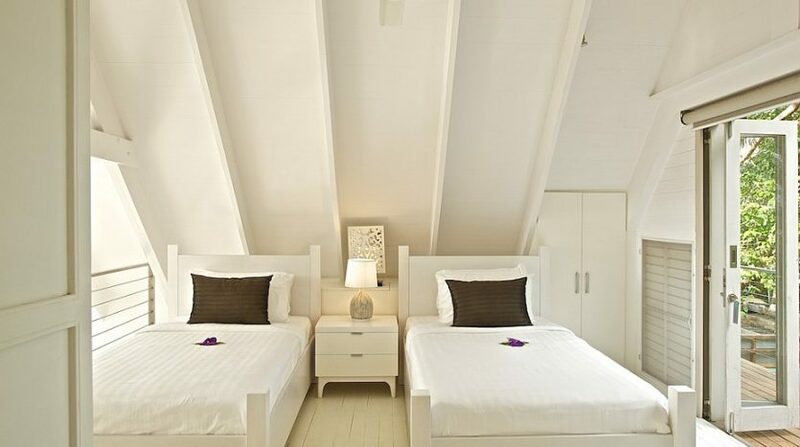 The villa’s sensible, multilevel layout features dedicated areas for both grownups and kids, with glowing, white insides, cozy furnishings as well as a selection of in and outside dining spaces. 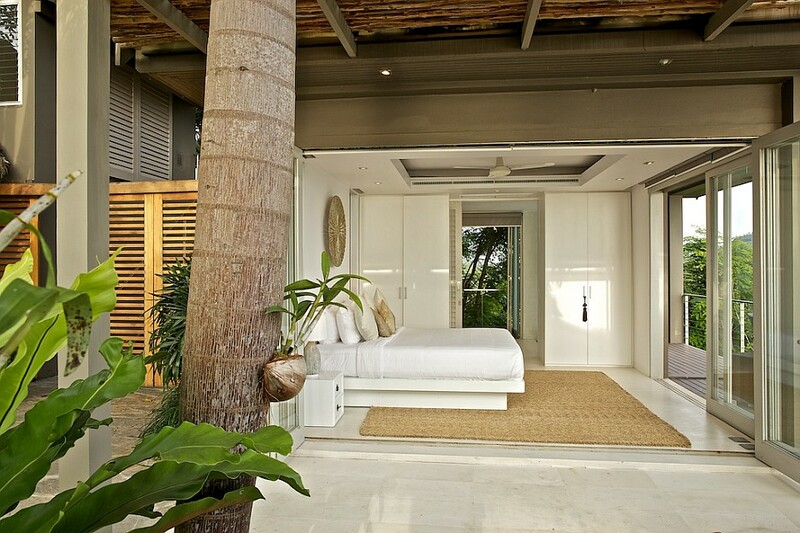 The living spaces and bedrooms actually fold open onto the tropical views with the indulgent yard pool supplying the ultimate private getaway in the heat. 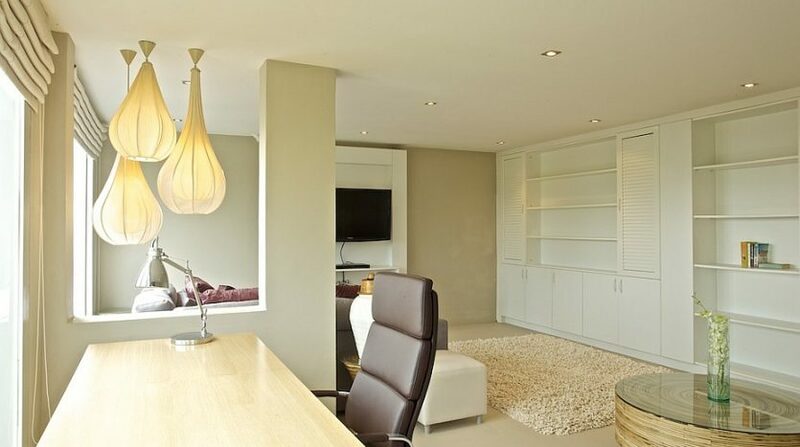 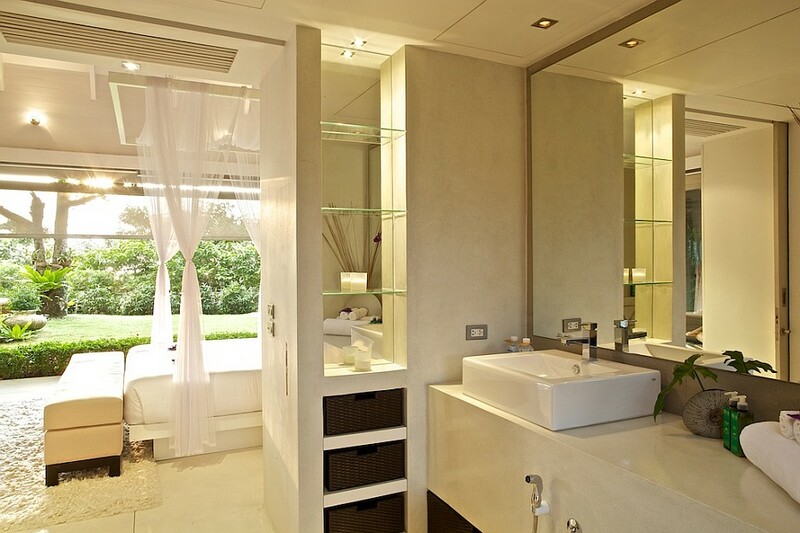 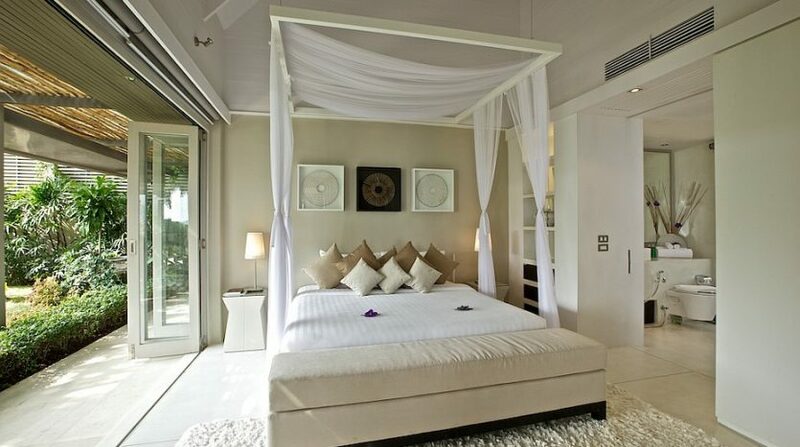 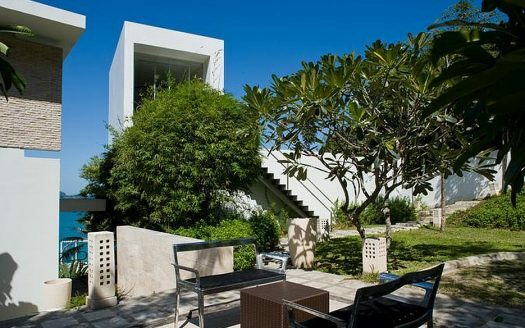 Constructed over 3 degrees, Headland Villa 5 is as useful as it’s luxury. 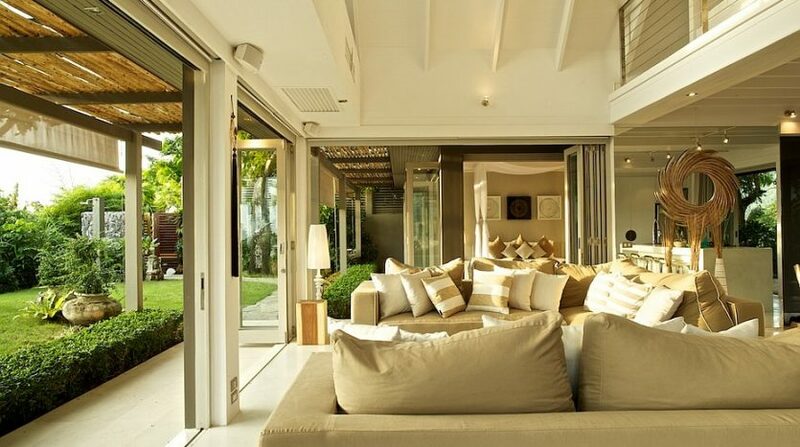 The cool-white family room and atrium eating location (seats 10) open right onto the magnificent setting and cooling sea breezes. 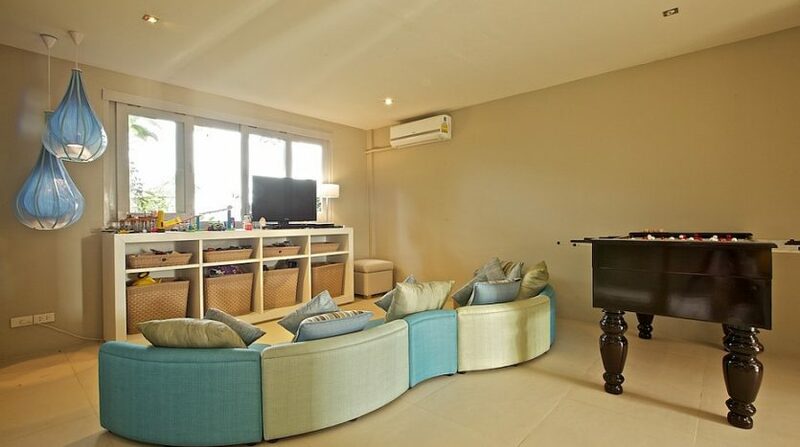 The spacious lounge functions plush sofas and arm-chairs, while the connected TV den is a popular with all the children furnished with a long cushioned couch, poised before a big wall mounted flat screen television. 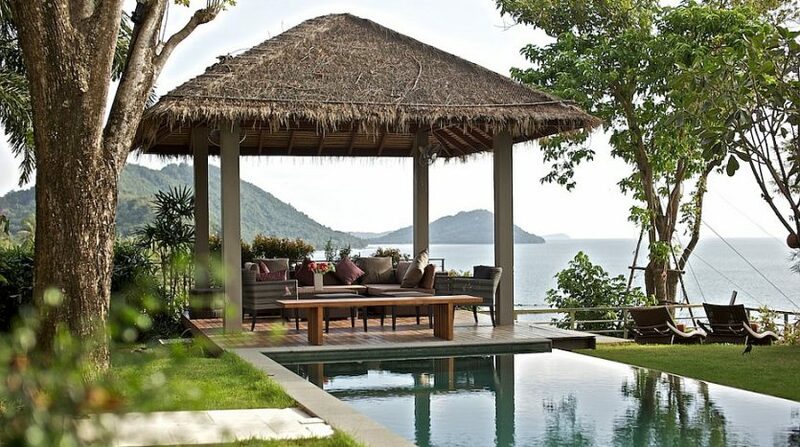 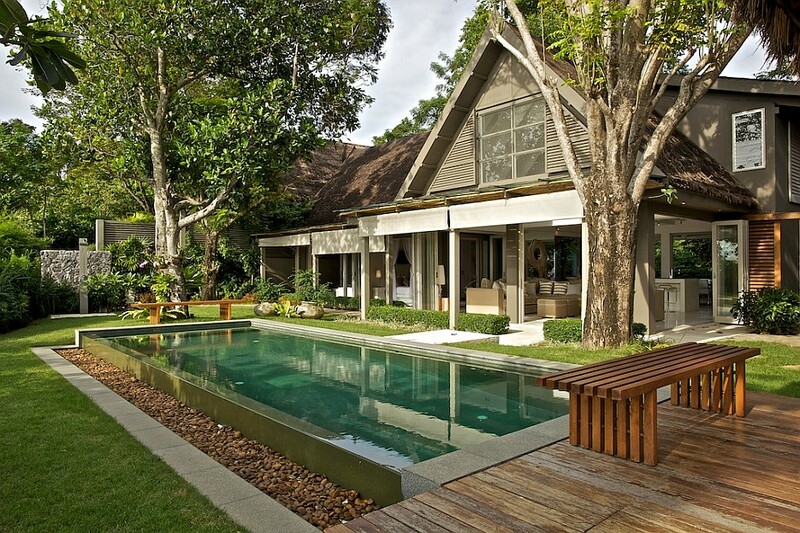 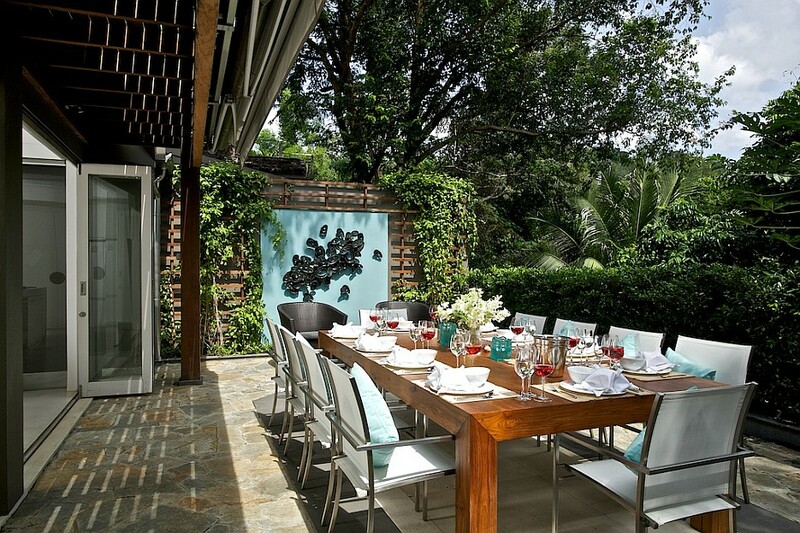 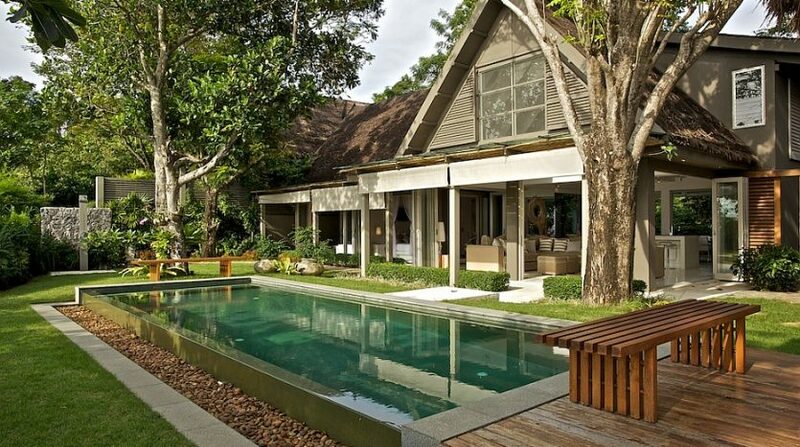 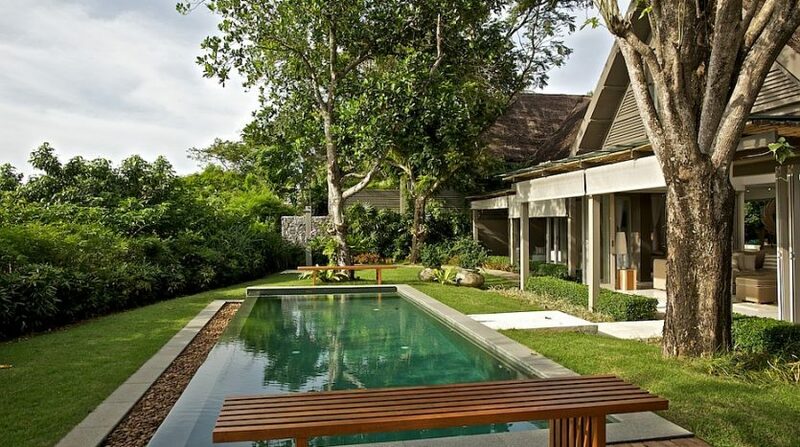 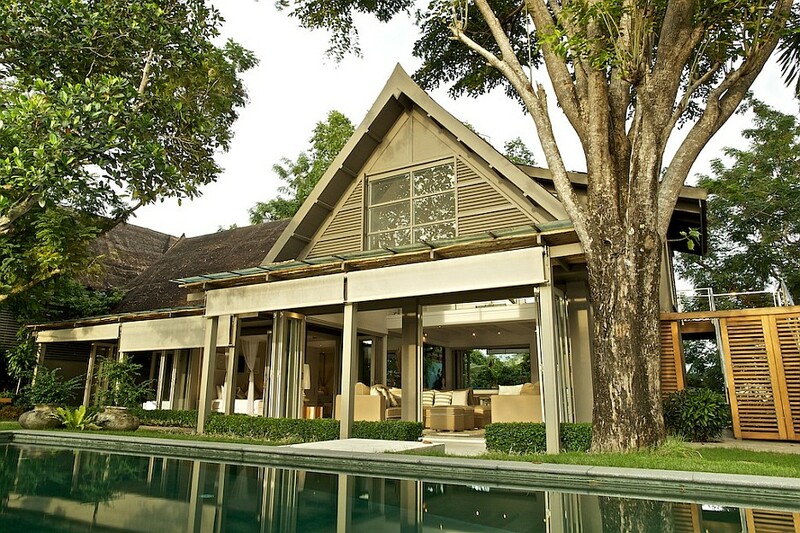 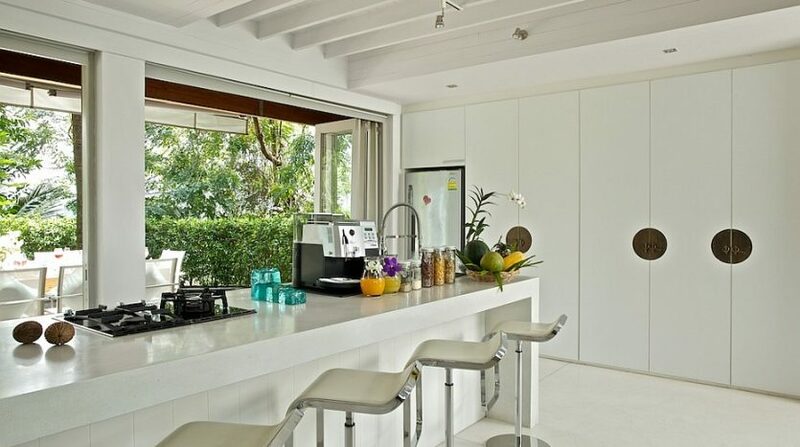 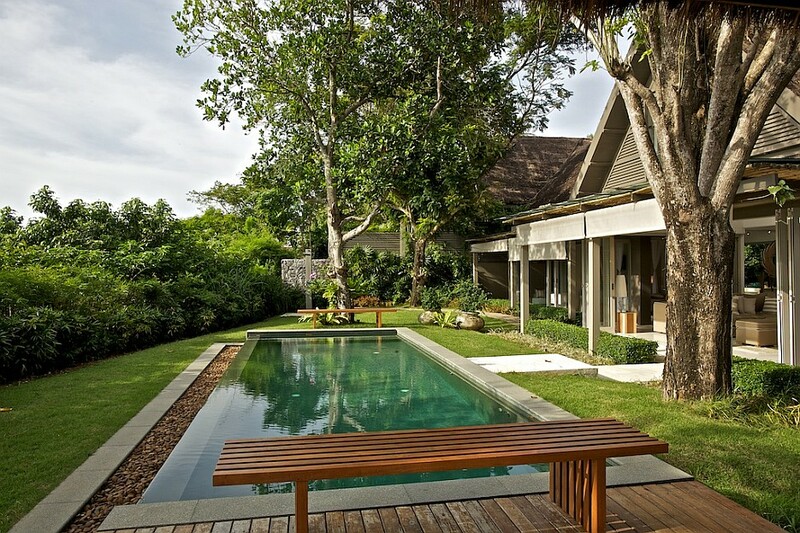 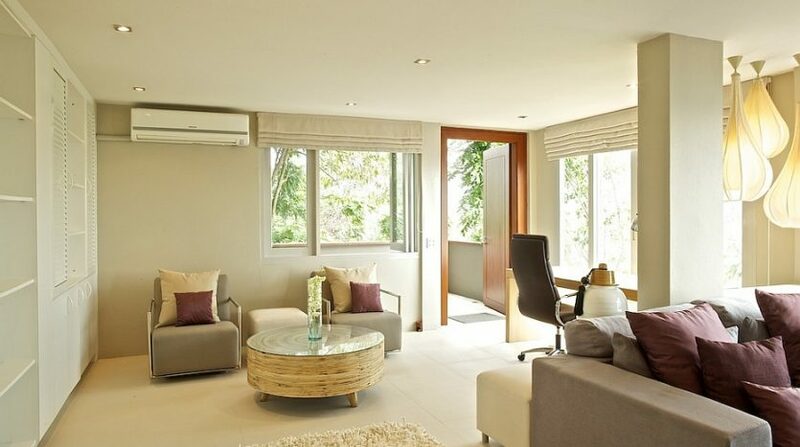 The villa is tastefully furnished throughout with deft touches including Asian emphases to the modern, minimalist feel as well as a complete complement of leading edge appliances to make everyday life simple and relaxed. 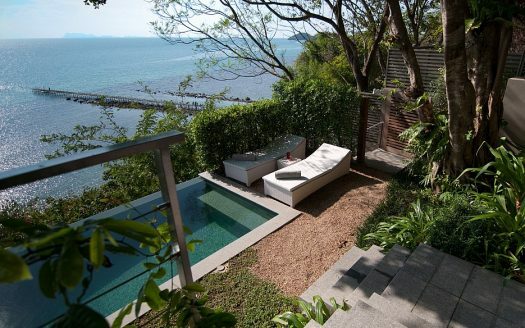 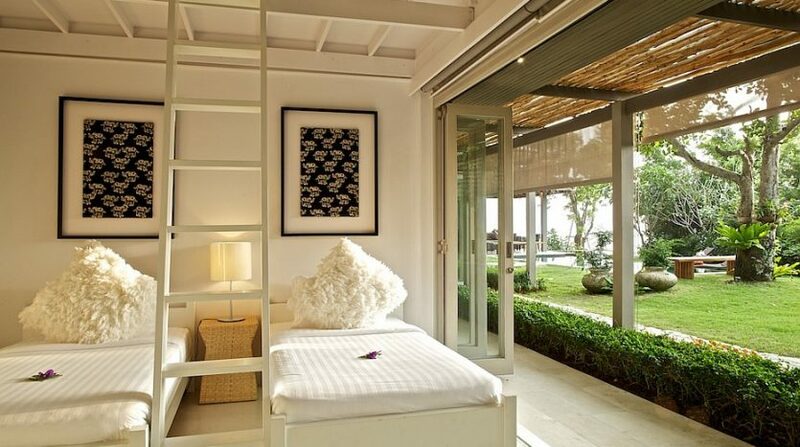 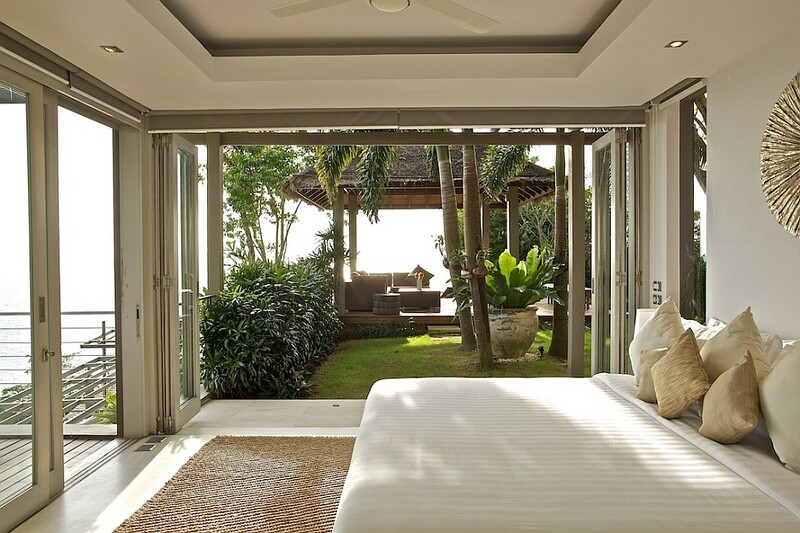 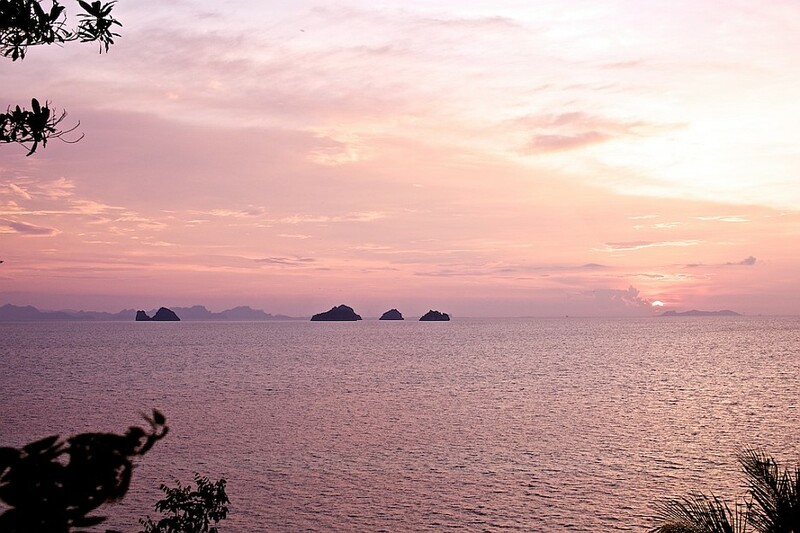 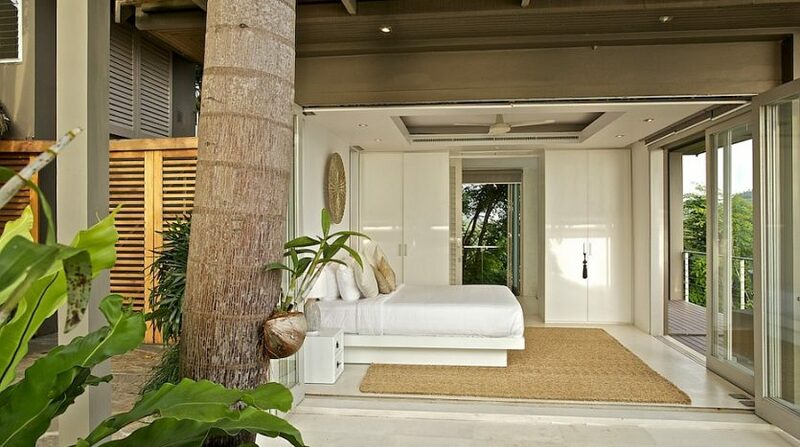 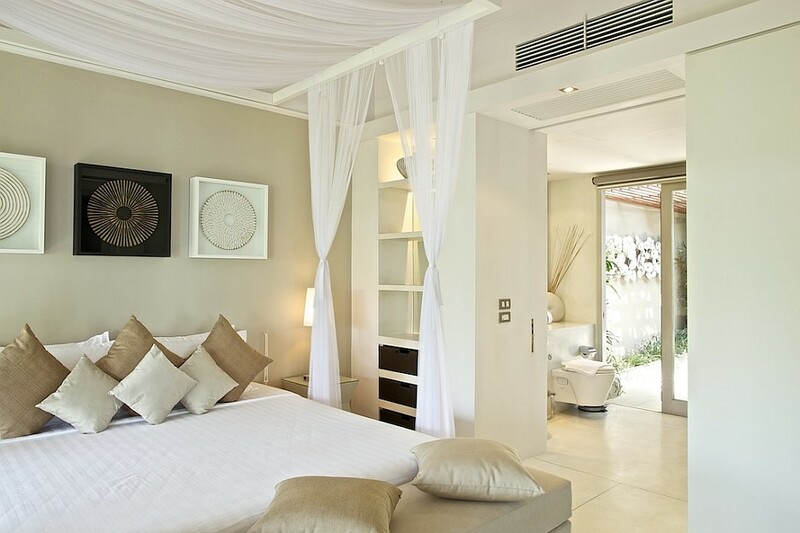 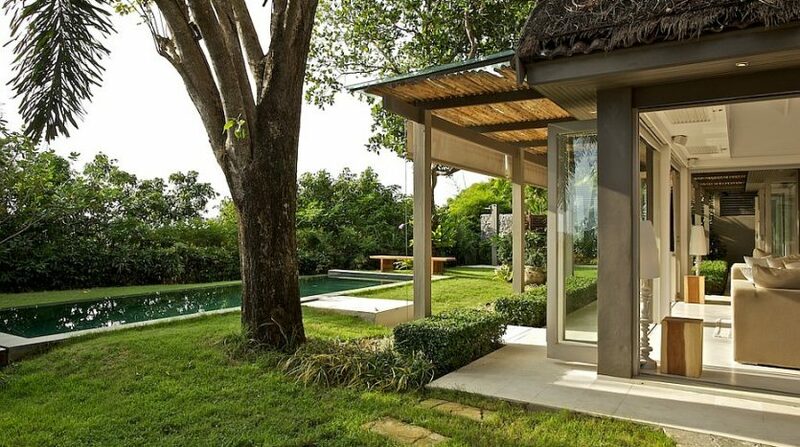 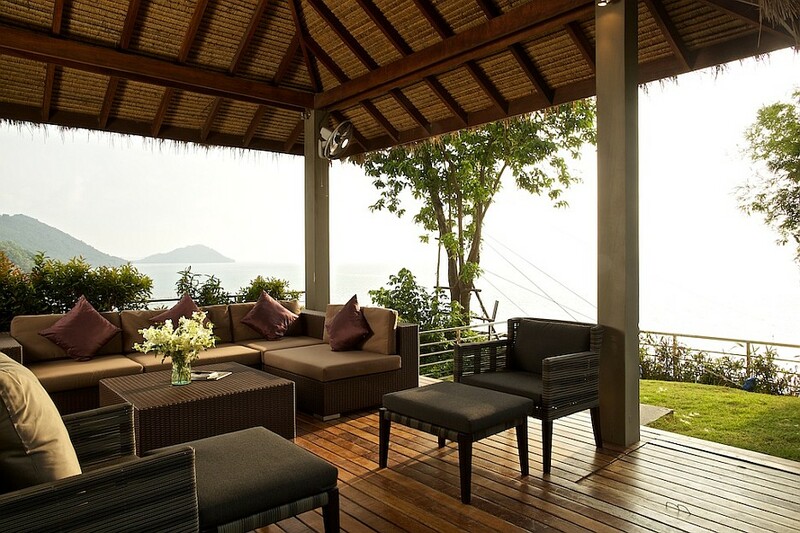 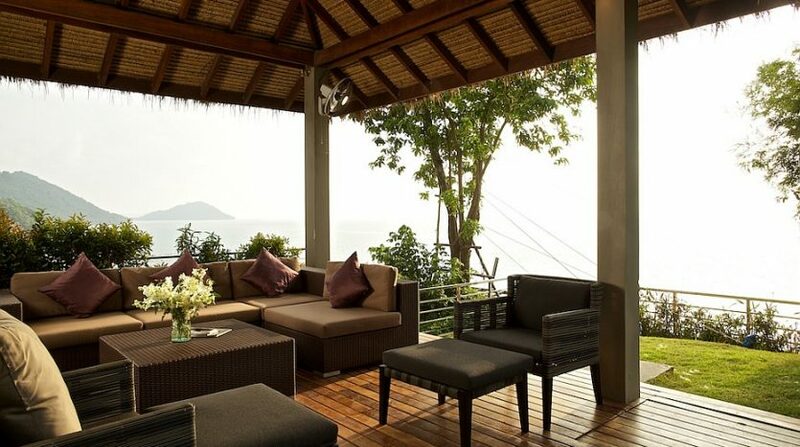 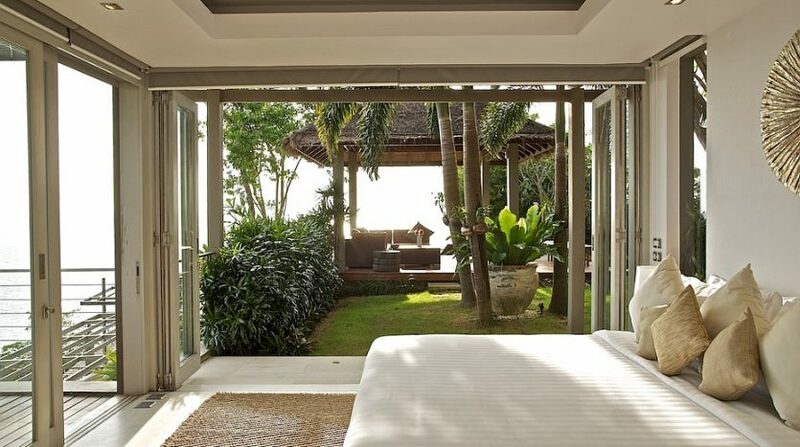 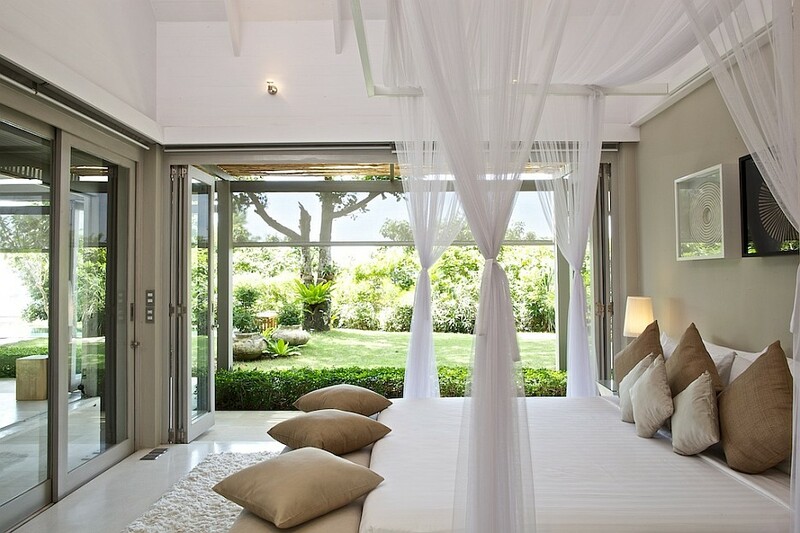 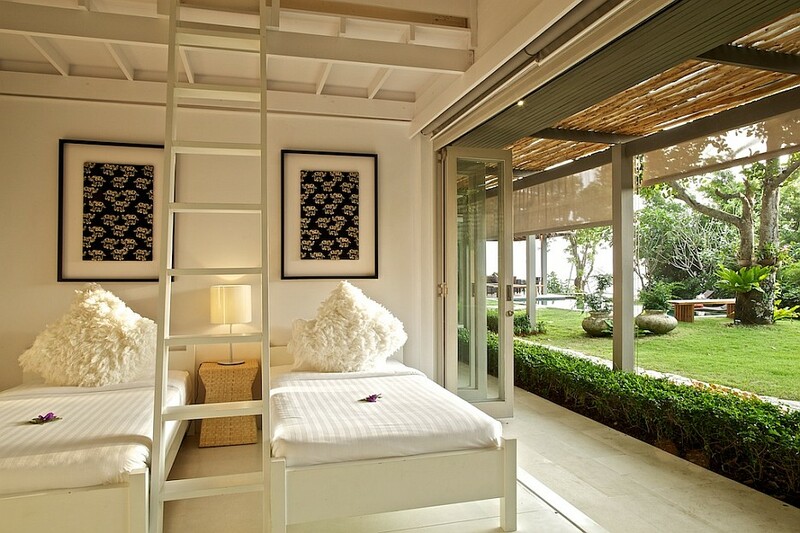 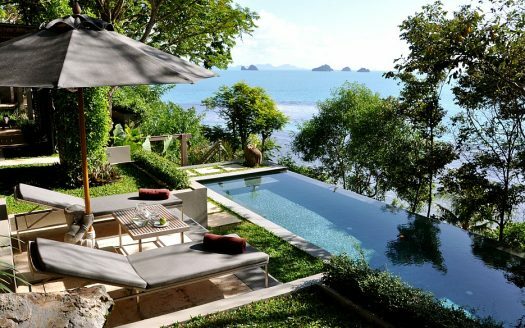 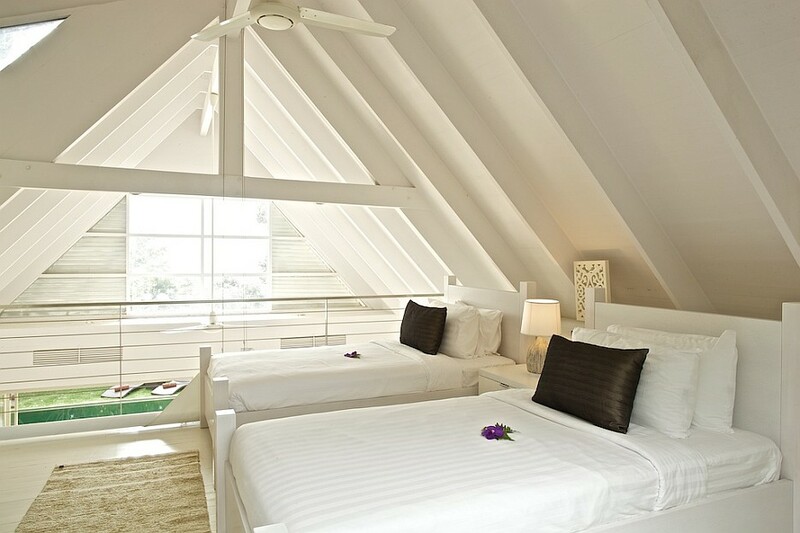 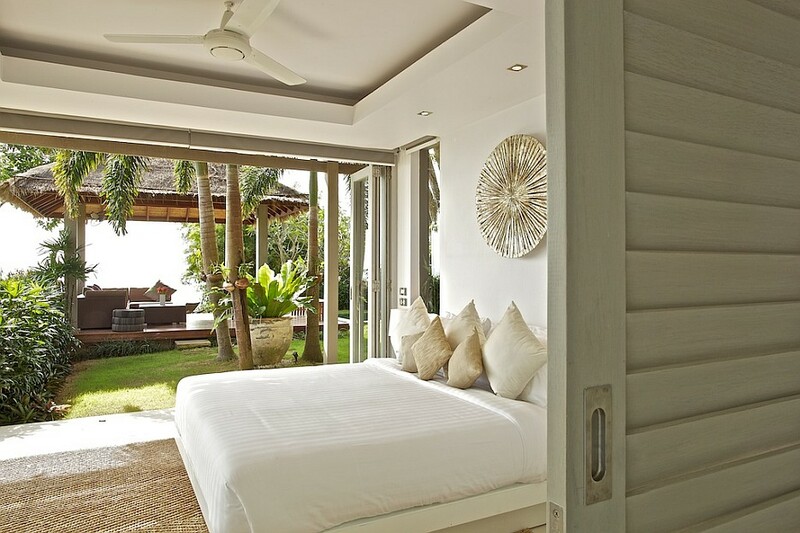 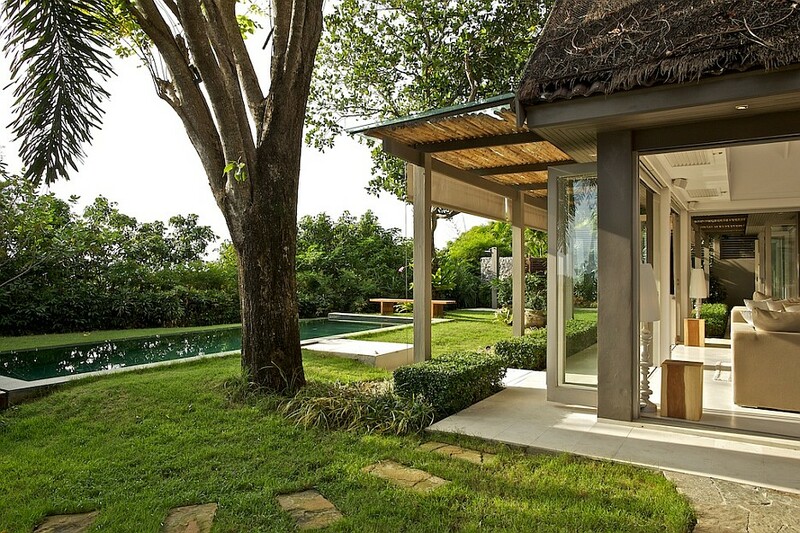 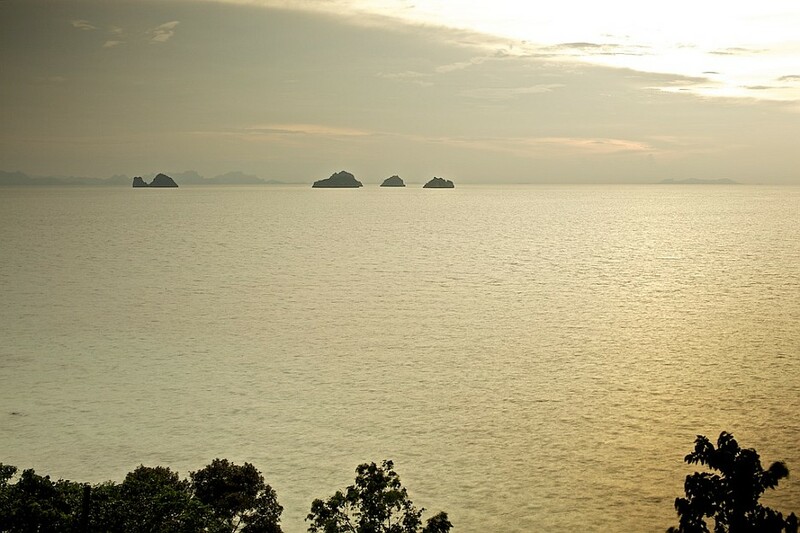 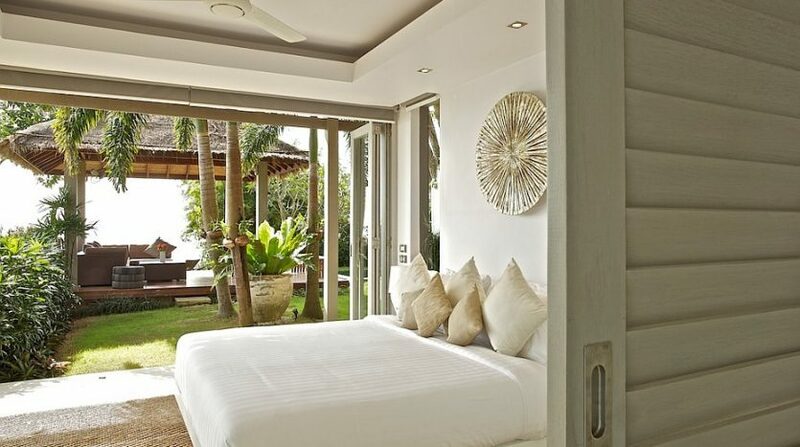 The total height, fold outside glass doors confuse the edges of the in-door and outside encounter, enabling guests to make complete utilization of the elegant sea-view place with steps leading down from your villa into a quiet cove using a semi private beach boasting however more breathtaking views out the near-by islands of the Angthong Marine Park. 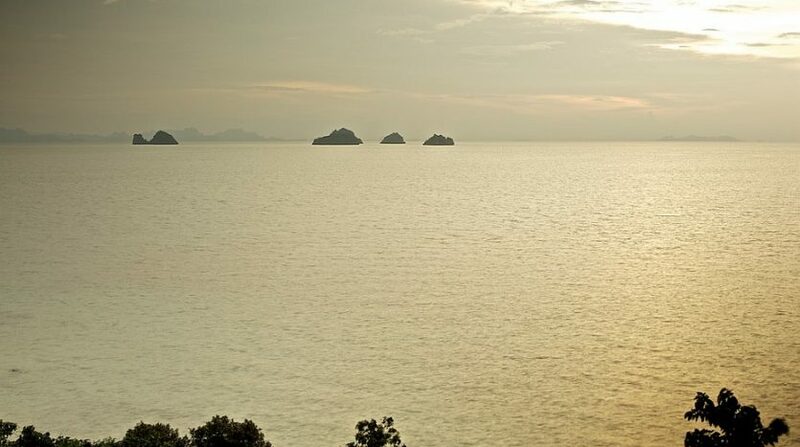 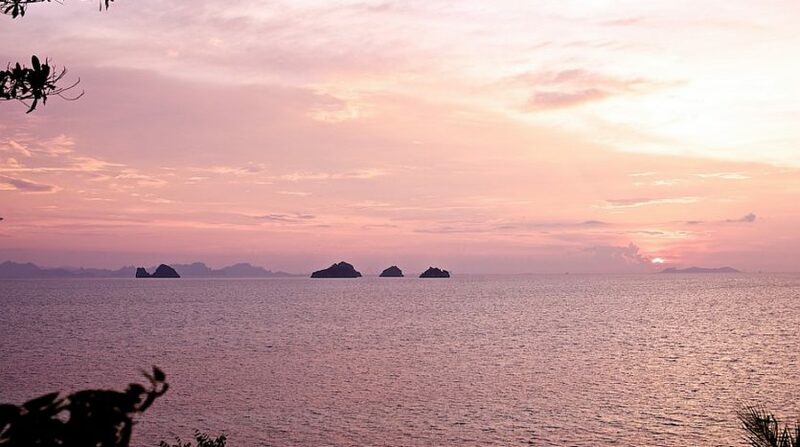 You never get bored of the beautiful setting and this is among the few places on the island where it’s possible to see the sun actually pour to the horizon. 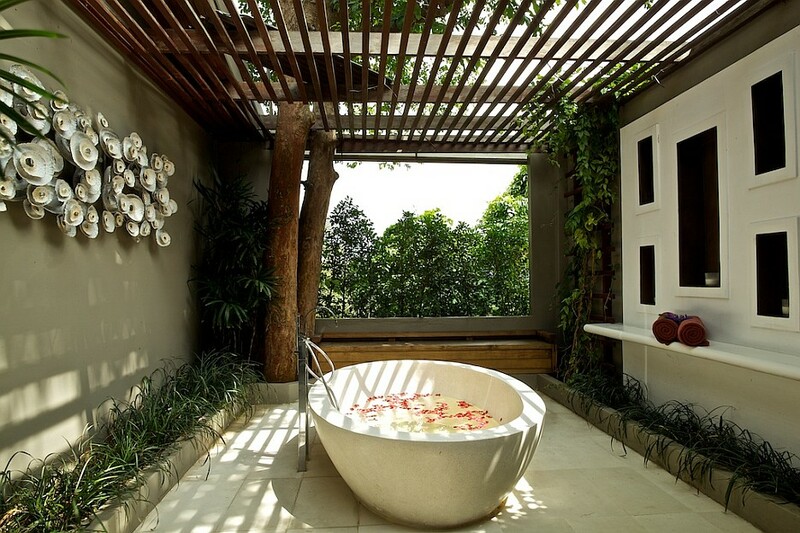 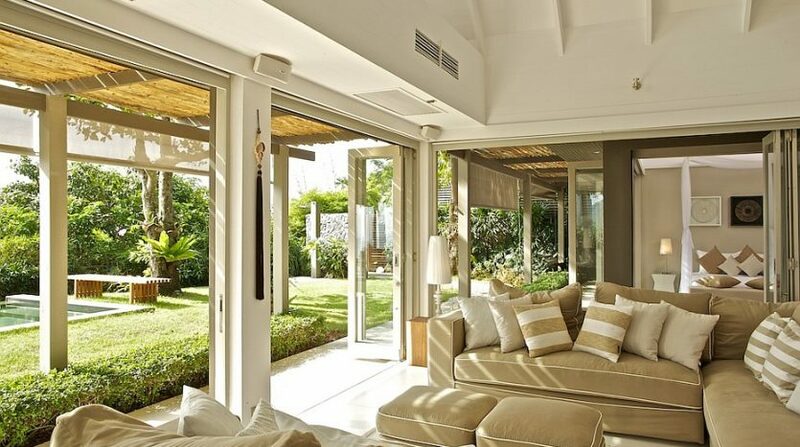 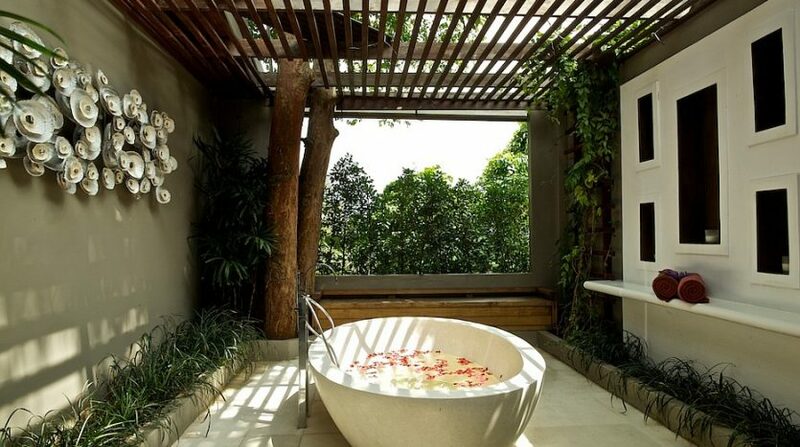 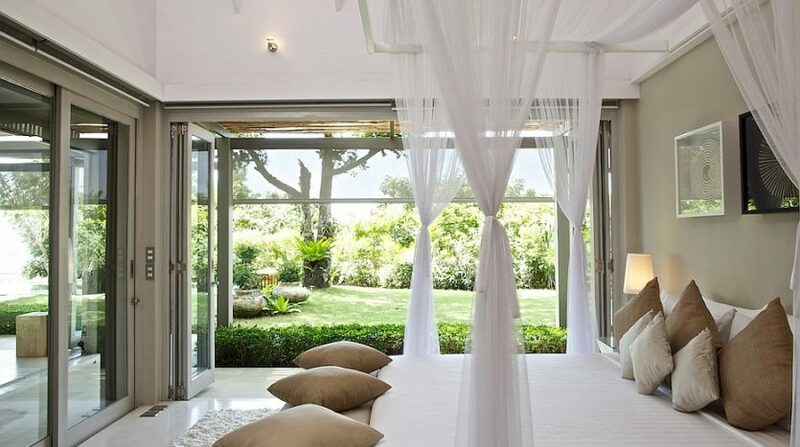 The ample outside spaces take complete advantage of the environment as well as the great, white insides and uncluttered living areas mean it is possible to float throughout the day involving the pool and chambers in your beachwear. 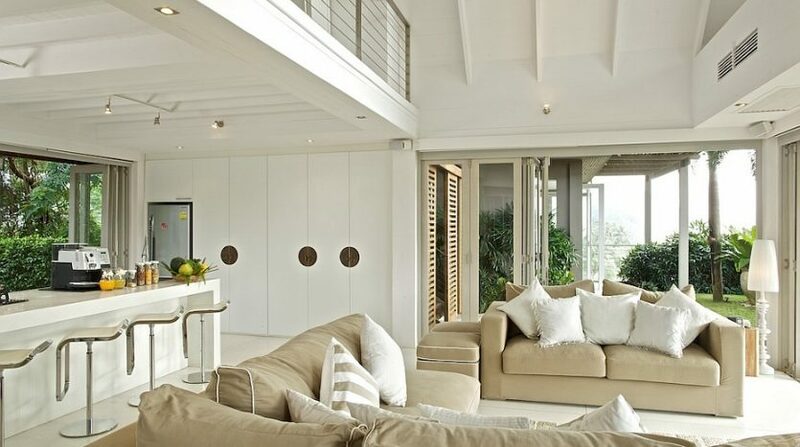 The successful personnel are always accessible but never intrusive and households with kids can join communal and personal leisure time using a range of dedicated spaces to to flee to. 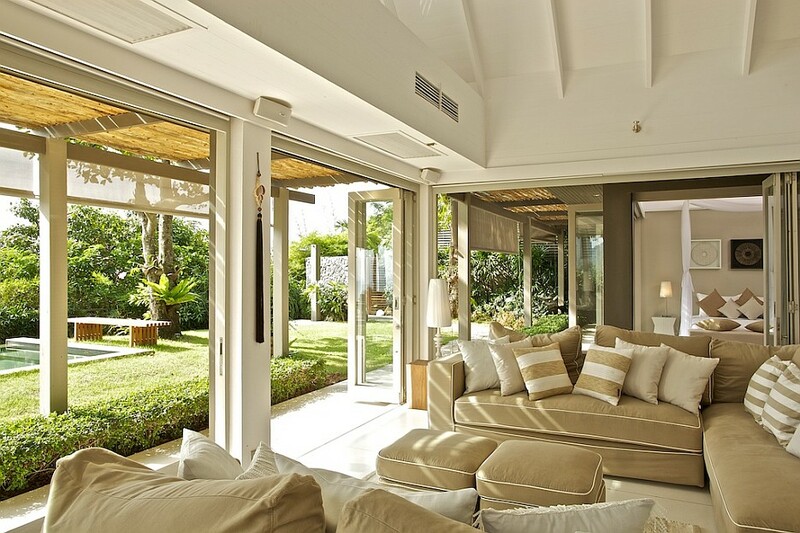 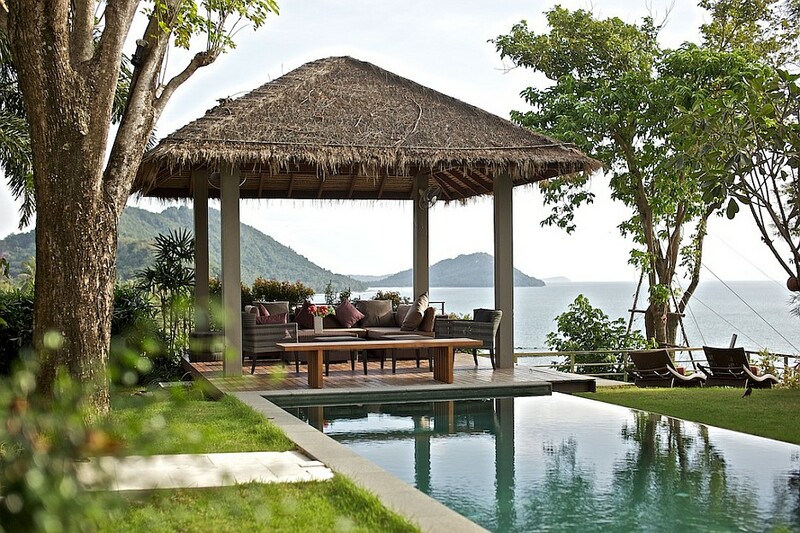 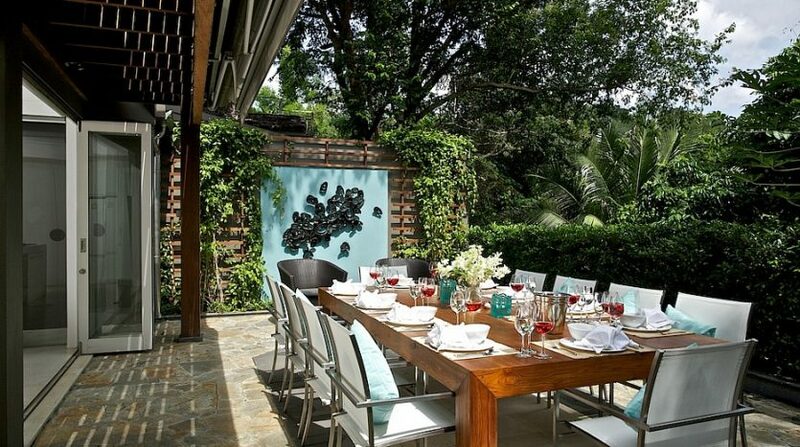 Being a part of a managed estate provides several advantages when it comes to service and safety, but after guests settle into the villa there’s no interference from neighbours as well as the qualities are carefully-planned to sense supremely personal and unique. 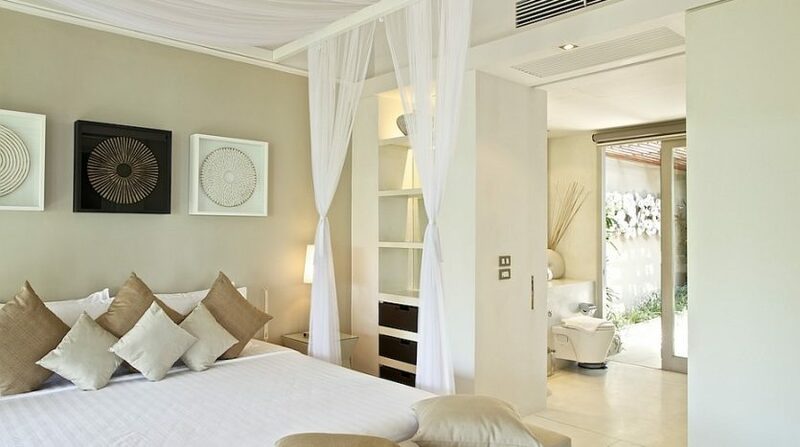 It is fairly uncommon to discover such modern comforts in an unspoilt natural environment as well as the mix of innovative layout, benefit and breathtaking island views at Headland Villa 5 creates a unforgettable holiday. 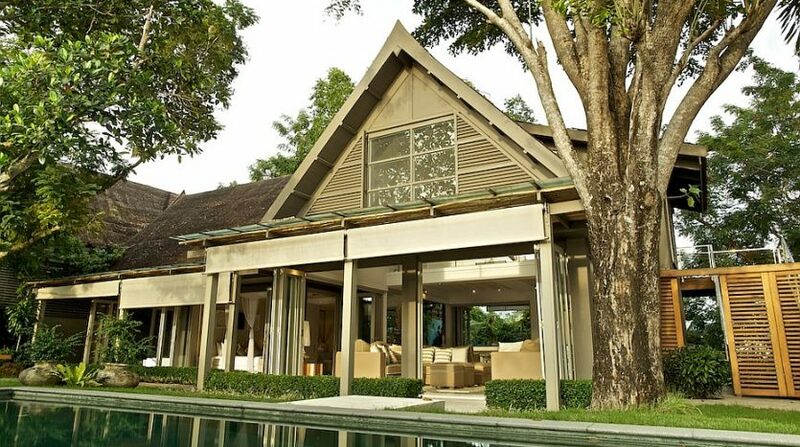 Price: $ 730 / day min.